Check-in starts from 2pm, check-out by 11 am.. You can leave your luggage at the reception desk until you check-out. Our cancellation policy is different for every rate and offer. Please, take care to verify the policy during the reservation process. Our Wi-Fi connection is fast, secure, and free. Anywhere, anytime. 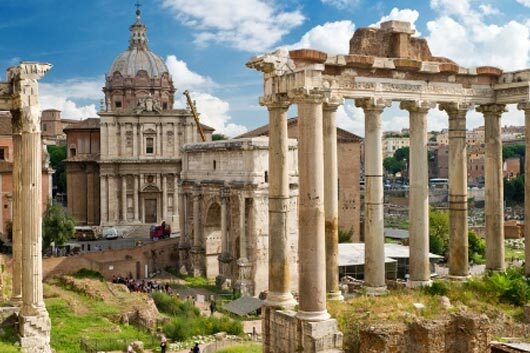 We can organize classic tours and excursions in central Rome, as well as alternative itineraries by bike or tuk tuk. Yes, we can arrange gluten-free dishes for breakfast and dinner upon request. No, but you can order a tasting menu at our Estrobar restaurant, which includes an antipasto, two courses, dessert, water, and house wine for only 25,00 €.